We will provide continuous non-judgmental support for you and your family, in a caring and respectful manner. We will listen to your thoughts and desires, and implement them as much as possible in your journey. We care deeply for our clients and want you to be completely satisfied at the end of our time together. My name is Danielle Anthony. I am a mother of two beautiful boys! I am the wife of a United States Marine. When I was pregnant with my first son, I made the decision to research and find someone that would be there for me. At the time I was under the impression that my husband would not be there for the birth of our son, because he was to deploy a few months before. 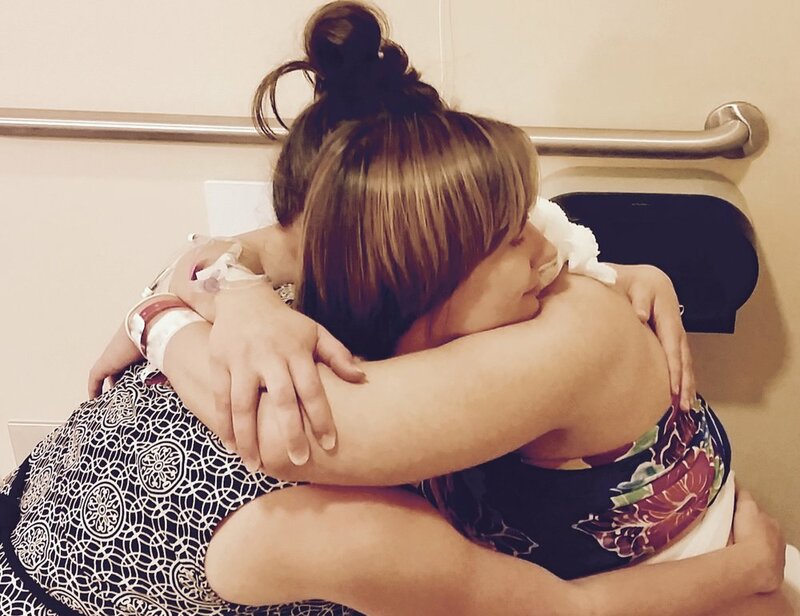 I knew what I wanted for my birth plan, I wanted a completely natural birth.I needed to find someone who believed I could do it and learn how to cope with pain without any medication. I decided to find a birth Doula. I had heard that Doulas were supportive of any birth the woman wants, and felt she could help me. Gosh she helped, my birth ended up being exactly how I envisioned it. I'm not sure what I would have done without my Doula, or what would've become of my birth plan. In any case, she was so amazing she inspired me to become a Doula myself. Now, I am a birth Doula and I'm here to care for and support families in their child bearing years with compassion and a nurturing touch. It is the pregnant woman's decision how she wants her labor and birth to happen. I am also a Postpartum Doula and love mothering the mother while also able to care for the infant when the mom needs a nap or shower. I am certified with Birth Arts International. My name is Lydia Kessler. I am married and have one daughter. 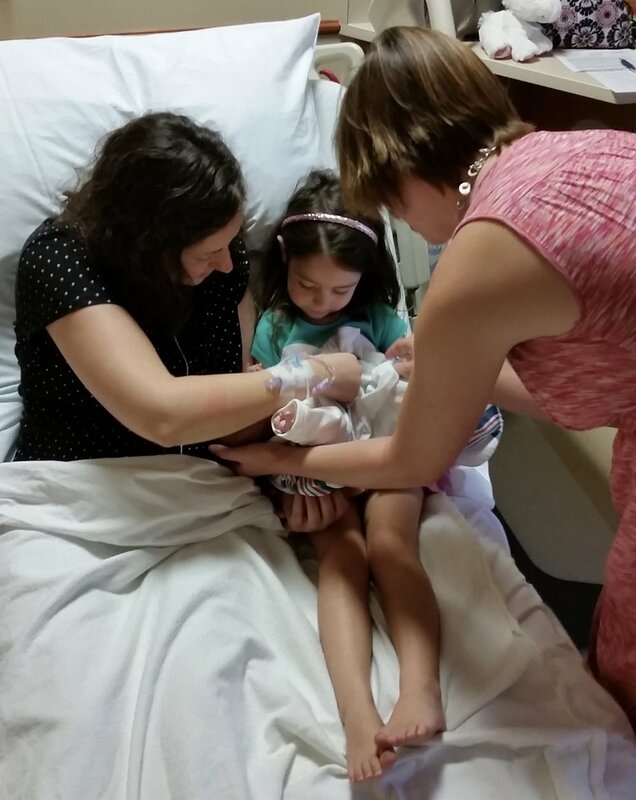 I started my doula journey shortly after I had my daughter. I became aware of the immense need for women to have greater support during pregnancy, labor, and postpartum. After doing research about doulas and the emotional, physicaly, and educational support that they provide I knew it was something that I had to pursue. I am now a birth doula and occasionally do postpartum work as well. I love what I do and the women I support! Here are several things we can do for you and your family. Educate dad to help And so much more! Hi there! I'm Cyndi. From early on in my life I was drawn to pregnancy, childbirth and all things baby. 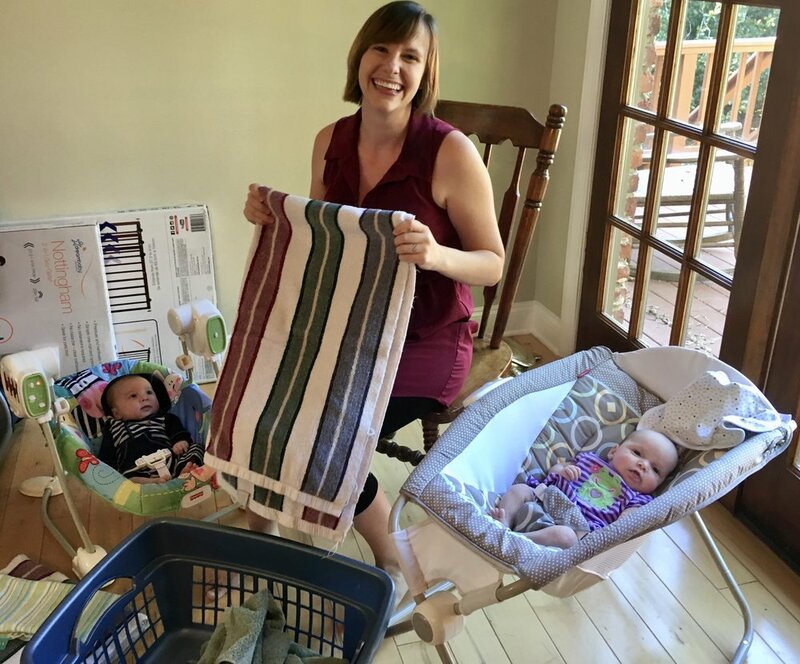 In 2015, after the VBAC birth of my third baby, I began my journey of caring for families during their transition into parenthood as a doula. I believe the birth of a baby is transformative and having the right support team during pregnancy, birth and the postpartum time helps families blossom and grow. 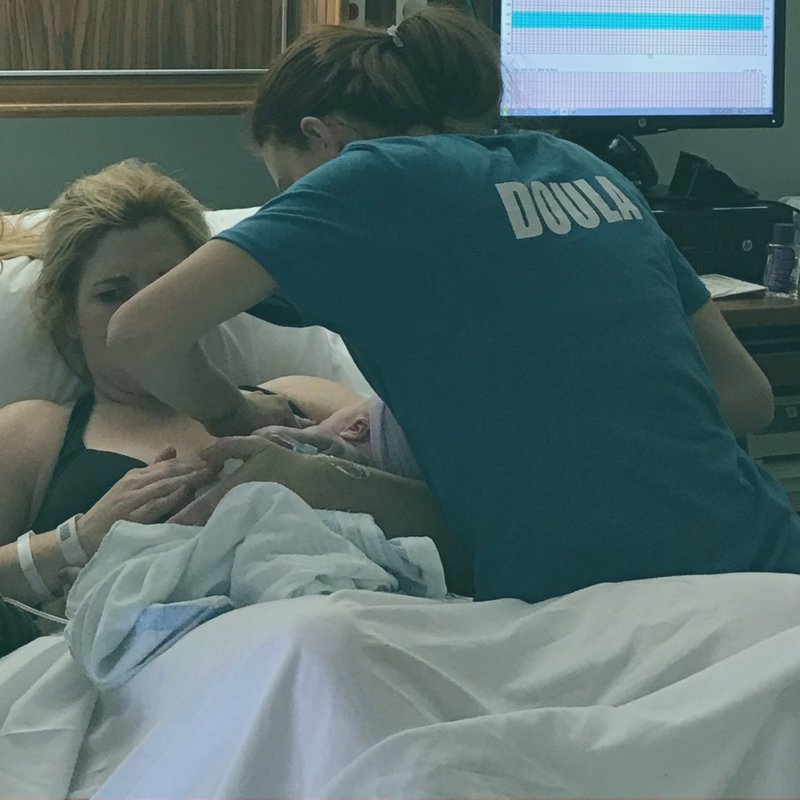 As a mother, I have spent the last decade studying and attending conferences about childbirth before becoming a doula because I truly enjoy and honor the natural process of this time. I am passionate about birth and helping women have a positive birth experience. Being part of your transformative journey is an honor and privilege that I deeply cherish. I absolutely love what I do! In my free time you can find me hiking in East Tennessee with my husband and four children, tending my garden, or nose-deep in a birth book.